If you look closely, you can see that two different dolls are wearing these. 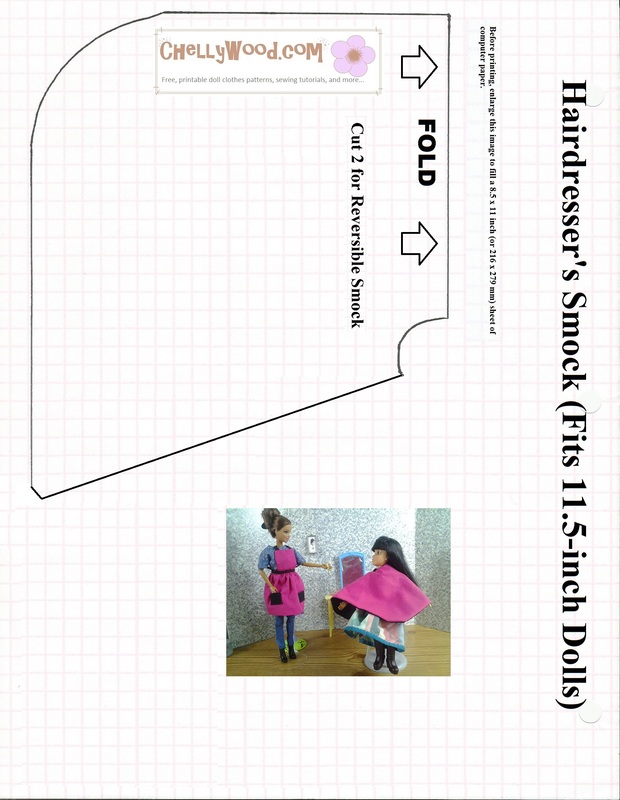 The patterns for this apron and smock are designed to fit most fashion dolls, so whether you’re looking to make an apron and smock for Barbie™, Liv dolls, Lammily™, Poppy Parker™, Momoko™, Monster High™, Ever-After High™, Petite Barbie™, Tall Barbie™, Curvy Barbie™, or fashion-doll-sized ball-jointed dolls (BJD’s), you should find that this sewing pattern fits all fashion dolls in that size range, universally. 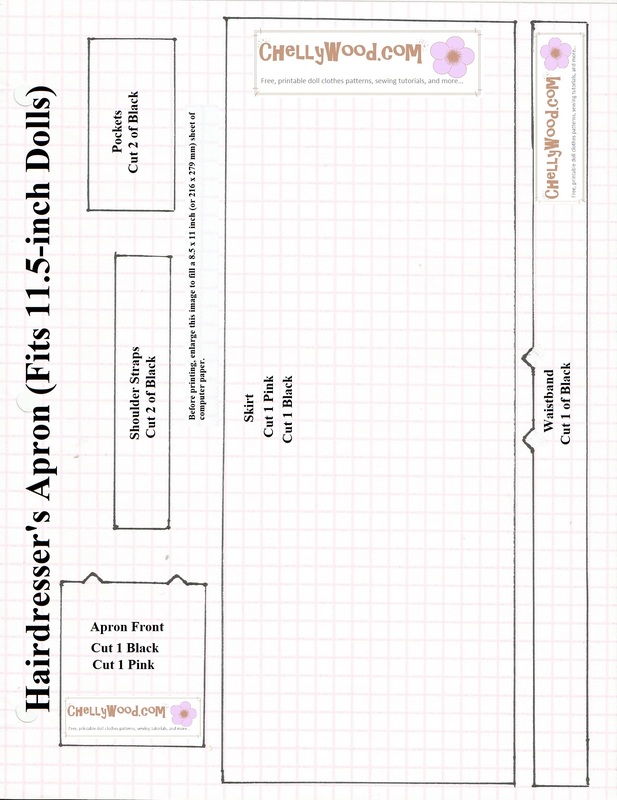 It’s one-size-fits-all! 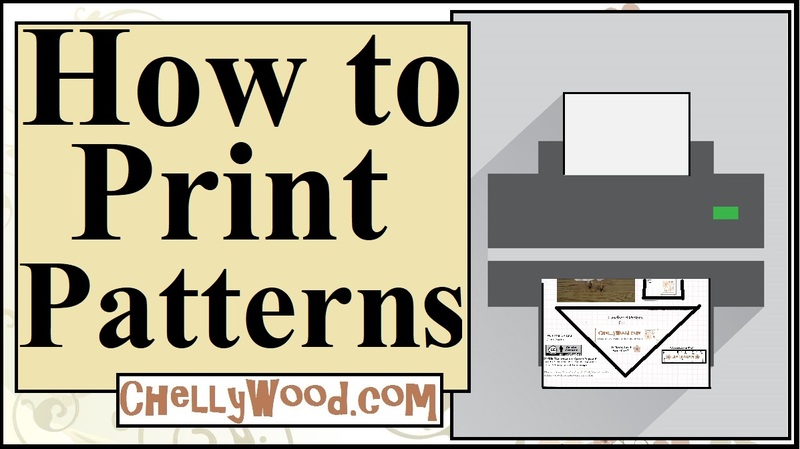 Please stop by again to see more printable patterns and tutorials.